How does this combat work? Throw in a couple walls that have "indestructible" or "prevent all damage" Like Fog Bank or Wall of Glarewith something giving it indestructible/protection and then add Fortified Area. Believe me, you'll like that. 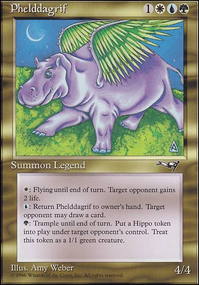 while I haven't got much practice in with my own Firesong and Sunspeaker I firmly believe the best course of play is to not worry about getting attacked and simply burn away all of my opponents creatures. Things like Anger of the Gods, Slagstorm, and Sweltering Suns do a lot of work as they will kill almost all early game creatures. 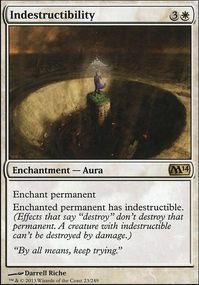 and creatures like AEther Membrane, Wall of Glare, and Wall of Stone can block for days while having toughness highenough to survive most AOE spells. 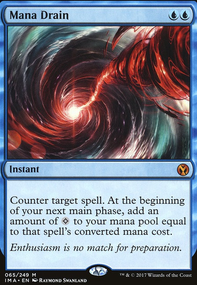 You can only use cards that have other mana symbols printed on the card if they are in the reminder text. (Like Charmed Pendant). 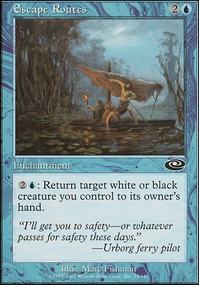 I'd suggest some cards like Rest for the Weary, Chaplain's Blessing, and Whitesun's Passage to help with getting your commander out early. 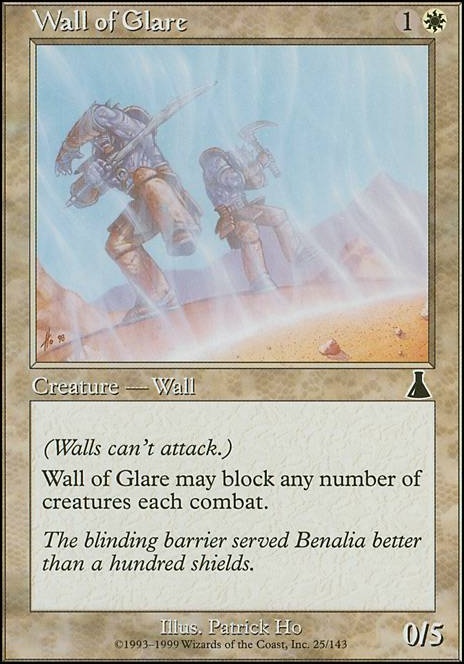 Maybe put in Wall of Glare as a last resort to a layer of your protection going down?